We value your privacy! We will never sell your information to a 3rd party. Please enter your contact information and check the boxes for which services you would like more information. 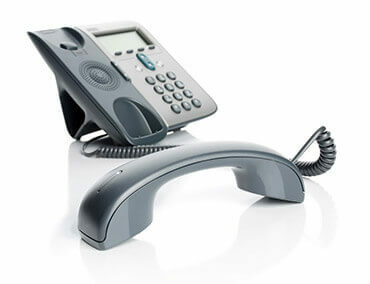 You can also contact us through e-mail or call us toll free at 800-769-1132. The purpose of collecting your contact information is solely to respond to an inquiry about our products or services to provide you more information. Your personal information will not be used outside of that purpose and will not be provided to third party entities. If at any time you request we remove your contact information, we will do so within 72 hours. Enter the characters from the box above. * I consent to provide my personal contact information to C3-Wireless for the purpose of obtaining more information about C3-Wireless products and services.